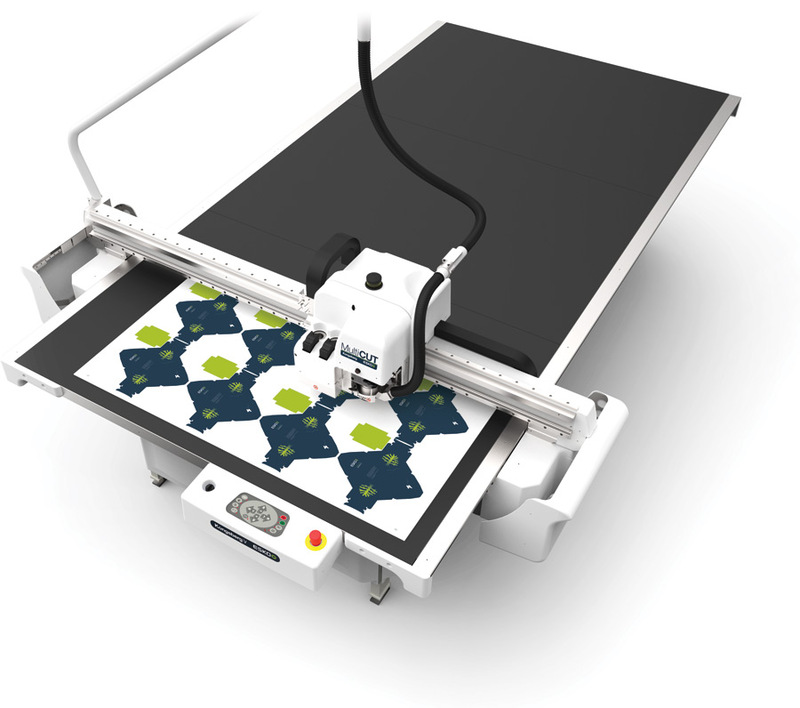 Which digital cutting table suits your needs? Download this free guide, and find out what would be the perfect Kongsberg cutting table for your company! 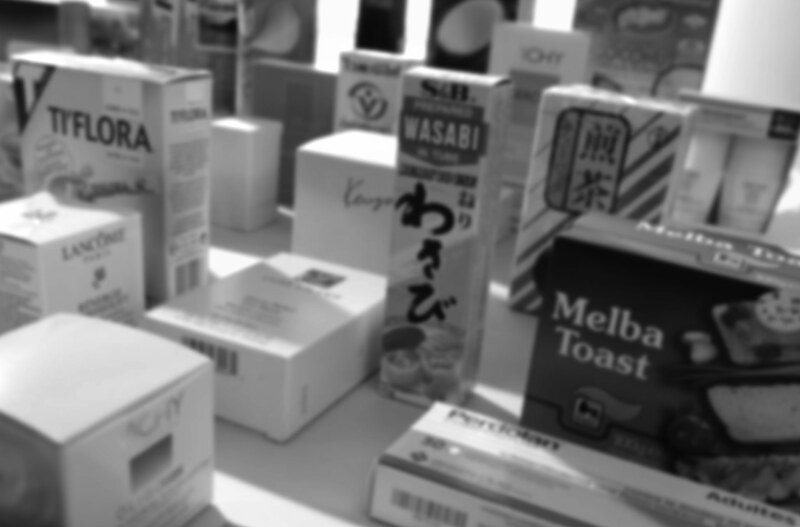 Select the applications you need in the guide and find out what table suits you best. 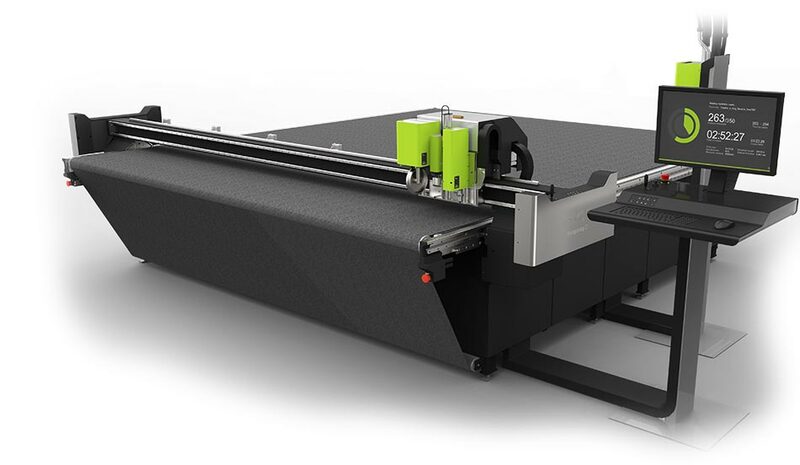 The Kongsberg cutting tables stands for value, durability, reliability, precision and ease of use at an attractive investment level. 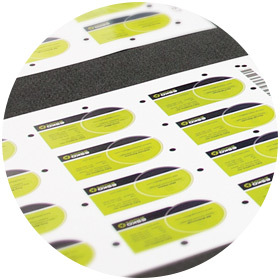 The Kongsberg cutters come in standard configurations for sample making, signage and display production. 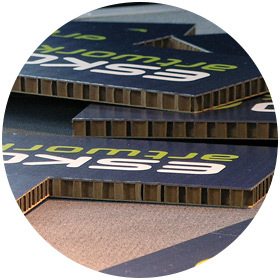 The Kongsberg tables offer a broad selection of tools for a wide range of cutting, creasing, and plotting tasks. 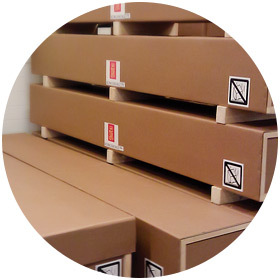 The Kongsberg tables for packaging are configured for sample making, short run production of mockups and other packaging specific applications. 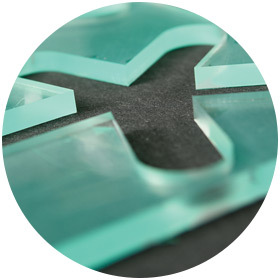 The Kongsberg cutters for signage and displays come with a MultiCUT tool head. This tool head offers milling productivity and a camera system. 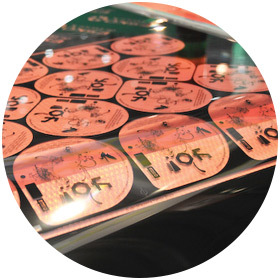 A wide range of printed materials can be cut, routed and creased with perfect results. 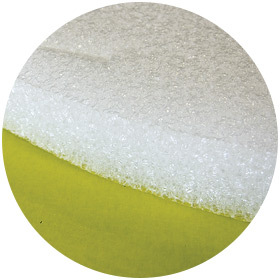 Choose a cutting table that handles the widest range of materials and applications. 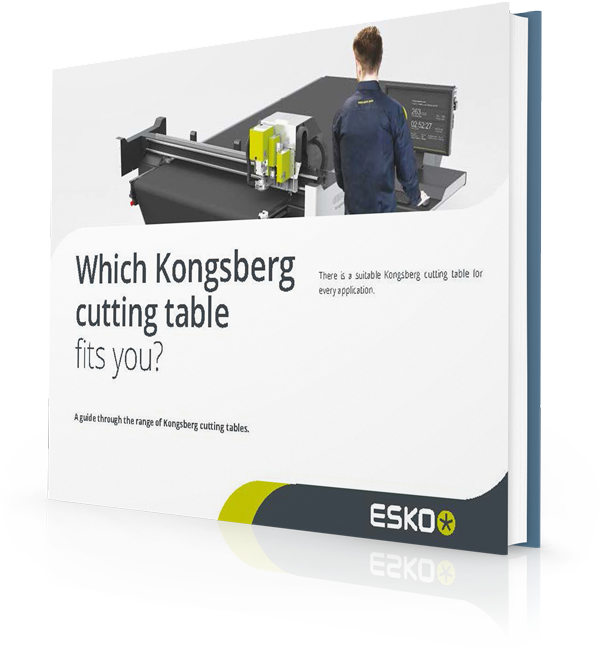 Download our guide, and find out what would be the perfect Kongsberg cutting table for your company!